Dear SAPLearners, in this S4HANA technical tutorial, you will learn the steps to configure web dynpro applications in SAP Fiori Launchpad. What is SAP Fiori Launchpad? SAP Fiori launchpad is the entry point to SAP Fiori apps on mobile and desktop devices. First of all, fiori apps you see in SAP Fiori Launchpad will be of different types like native fiori, transaction and webdynpro apps. To configure fiori launchpad, SAP Fiori Launchpad Designer tool is used. Use /UI2/FLPD_CUST (or) /UI2/FLPD_CONF transaction code to open fiori launchpad designer tool. 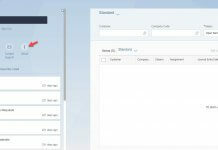 What is Fiori Launchpad Designer? Creating technical catalogs and groups. 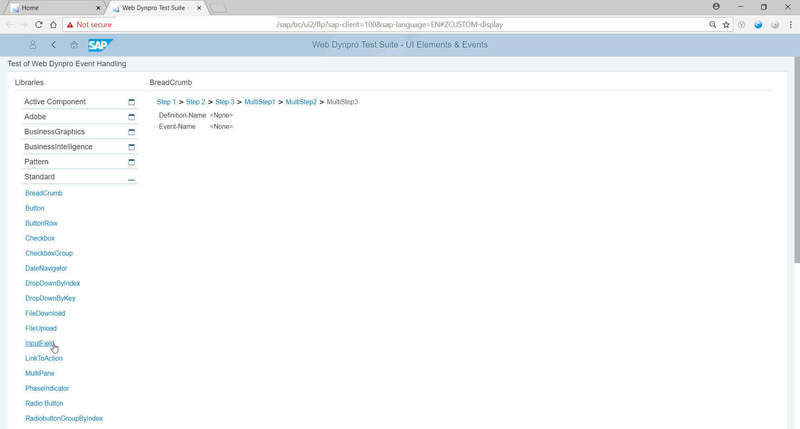 Lets start with steps on how to configure webdynpro applications in fiori launchpad as a tile.To demonstrate the process, in this example i will be using a demo web dynpro application WDR_TEST_EVENTS. 1. Launch Fiori Launchpad Designer(FLPD). Copy the below direct URL in a browser, replace server and port. 2. Create a catalog or you can use an existing catalog. In this tutorial i will skip the creation process, to know the process i have provided the link below. 3. Click on Create Target Mapping, a new screen will be open like below. Provide the Semantic Object, Action and provide the following parameters. Hit Save to save the target mapping. 4. After creating target mapping, create a new static tile with Semantic Object and Action provided in the above step. For example like below. 5. Create a group or you can use an existing group. In this tutorial i will skip the creation process. Once group is created, add a new tile from the catalog created/used in step-2. 6. After successful configuration of the tile, add the catalog, group to a PFCG role and assign to the user if you have not already done it. 7. 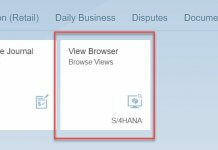 Now launch the SAP Fiori Launchpad using the direct URL (or) transaction code /UI2/FLP. 8. The configured web dynpro tile will be available and click to launch the web dynrpo application. The web dynpro application will be opened in a new browser tab. Congrats..! 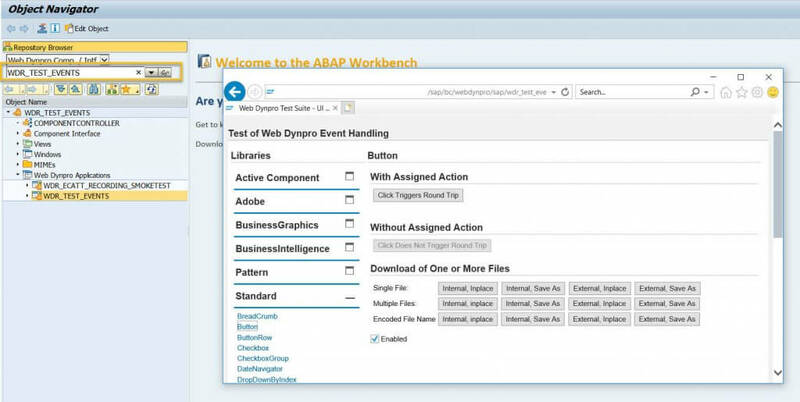 you have learned how to configure web dynpro applications in SAP Fiori launchpad. Please feel free to comment and let us know your feedback. Subscribe for more updates. If you liked it, please share it! Thanks!